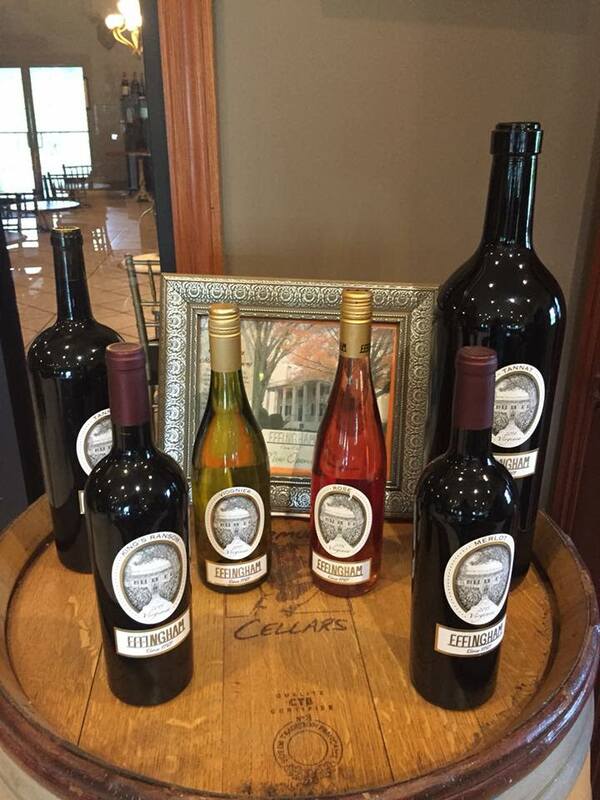 Effingham Manor Winery currently has over 2,500 cases of Effingham wine bottled and labeled. 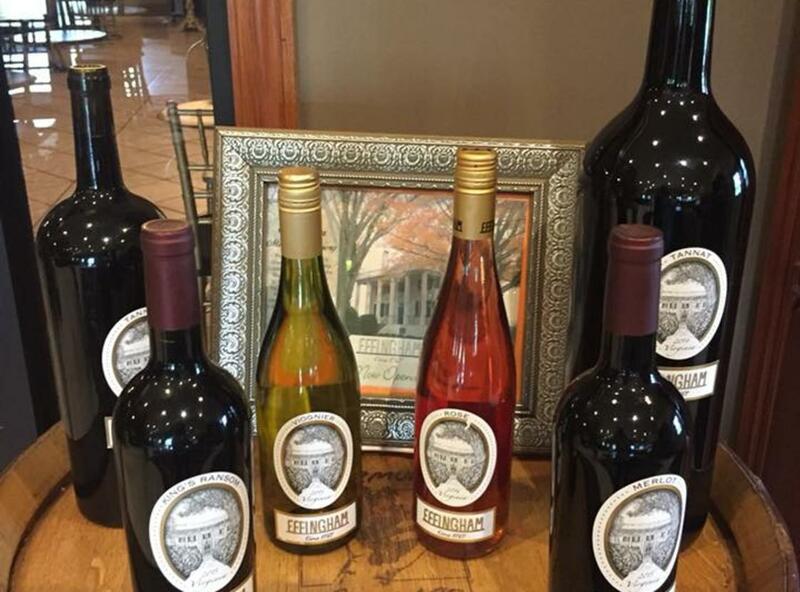 The Winery has a wide variety of wines to offer, including our signature wine "King's Ransom". Others include Meritage, Norton, Tannat, Traminette, Merlot, Chardonnay, Rose, and our Sparkling wine. We are extremely proud of all of our wines and they are each wonderful and tasty to the palette. Regardless of whether you prefer red or white, Effingham has several offerings for every wine lover. 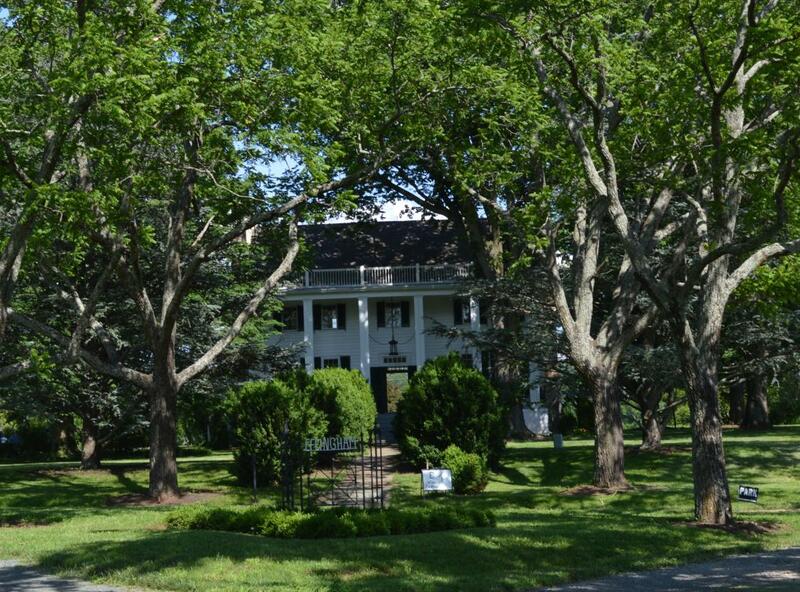 Effingham is a historic home and a national historic district located in Prince William County, Virginia. 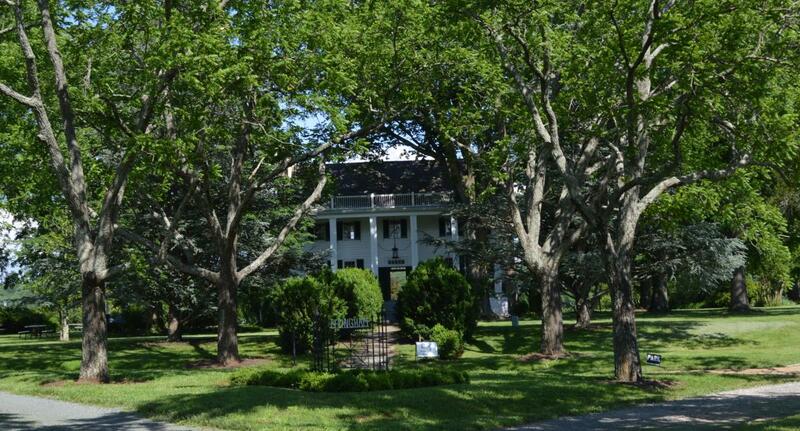 The main house at Effingham Manor dates back to 1767 and was built by William Alexander, a great-grandson of John Alexander, the namesake of Alexandria, Virginia. It is a large, two-story, five-bay, Tidewater-style, frame residence set on a raised basement. It features massive brick double chimneys at each end of the structure. 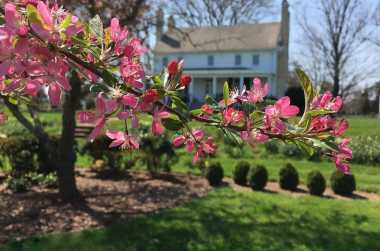 Also included in the district are a brown sandstone blacksmith shop, a smokehouse and former slaves' quarters, as well as a terraced garden that is reputed to be one of the earliest in Virginia.